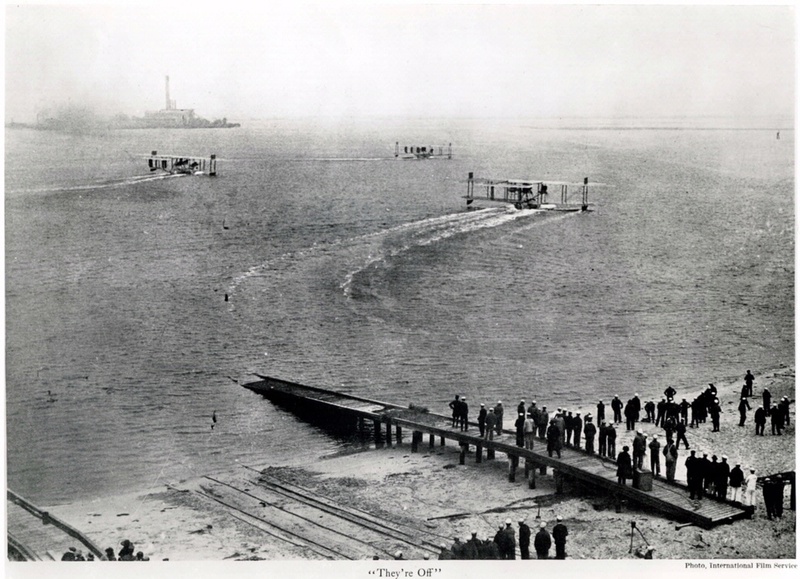 In 1919, these Curtiss flying boats attempted to cross the Atlantic Ocean. The NC-4 became the first to successfully complete a transatlantic flight. National Air and Space Museum (NASM A-38529-A), Smithsonian Institution.